The question isn’t whether or not toners are actually beneficial for our skin, but rather, which toner to choose for our skin types. Using toner is an important part of our skin care routine, but if we buy one that does not suit our skin type, the results can be more detrimental than not wearing any at all. Read on to discover if you should be using an astringent or toner, and some of the best-known products, available for a price that won’t make us wince. Firstly, consider your skin type. Oily/combination skin requires an astringent. Astringents contain fantastic ingredient such as witch hazel, which will not only remove excess oils, but also prevent acne and spot breakouts. On the other hand, dry or sensitive skin will benefit from water-based, alcohol-free toners. Never use an astringent as this will further dry your skin, and avoid toners that contain drying or harsh chemicals like glycolic-based toners. These are the basic rules to go by when searching for a toner you will love. The next rule is that you don’t need to spend a fortune on a toner to help you glow. Here are some of the best astringents and toner for under £30. This is one of the best toners around as it keeps your calms and soothes your skin whilst reducing the appearance of troublesome, enlarged pores. Paula’s Choice Skin Recovery Toner works Miracles! Perfect for dry skin, the skin recovery toner is 100% free from fragrances and colourants. It magically treats dryness, eczema, rosacea, and redness. 3. 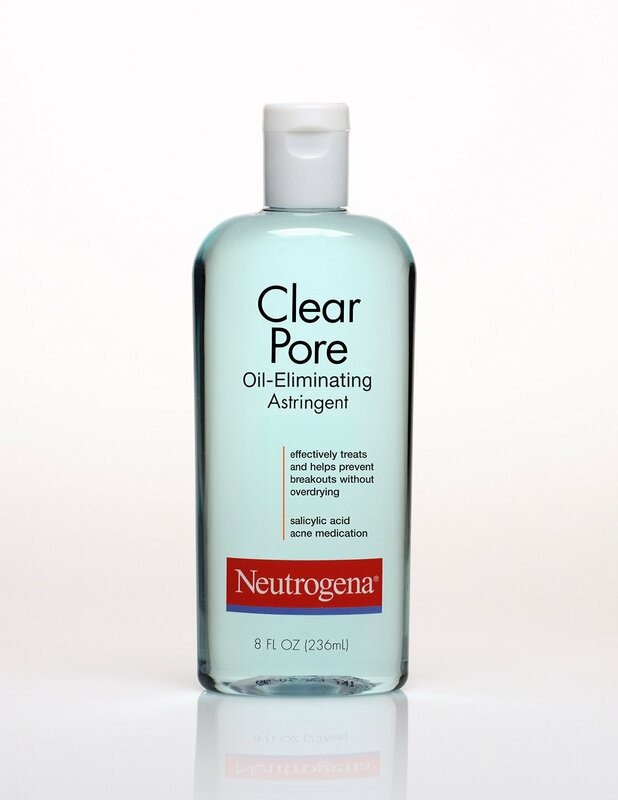 Neutrogena Clear Pore, Oil Eliminating Astringent (£6.29) Containing 2% salicylic acid, this anti-inflammatory astringent cleans the skin, eliminates oils, and prevents further breakouts. A fantastic product for combination skin, this toner will reduce oily areas, whilst hydrating and smoothing those unruly dry patches.